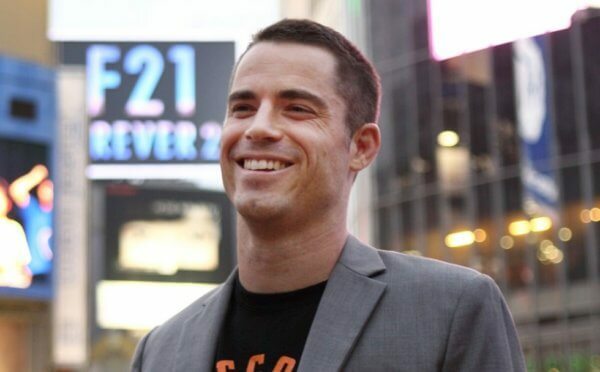 The advocate for Bitcoin Cash, Roger Ver, has revealed that he’s considering launching his own crypto exchange, which will run through his website, Bitcoin.com. 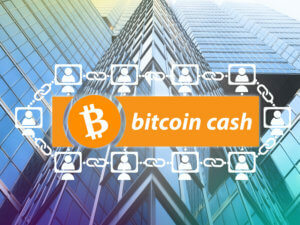 Roger Ver, an early proponent and investor in Bitcoin, is now fully behind its offshoot, Bitcoin Cash. And, in what may be, a bid to boost traction for the 4th most valuable altcoin on the market, he has announced he’s considering launching his own crypto exchange. The CEO of Bitcoin.com, a news and wallet service, was speaking in an interview in Malta yesterday, reports Bloomberg, when he made the announcement. If we build it ourselves, we can do it really, really cheap, and we get exactly what we want. But we don’t have the security of a battle-tested exchange that’s been around for a while. Any other information regarding the crypto exchange wasn’t forthcoming. It remains to be seen if and when Ver does launch it and how much impact it will have. The announcement comes at a time when adoption of Bitcoin Cash seems to be waning. At the time of publishing, the altcoin is trading at $511, according to CoinMarketCap. Interestingly, the news from Ver doesn’t appear to have done much to its price, only dropping 0.74 percent in 24 hours. A year ago, Bitcoin Cash forked off from Bitcoin. Since then, it has remained within the top 10 cryptocurrencies based on its market cap. Yet, its future doesn’t appear to be as smooth going as first thought. So much so, that reports are suggesting it could be facing a possible split of its own. According to the report, come November 15th, the landscape of Bitcoin Cash may look very different. 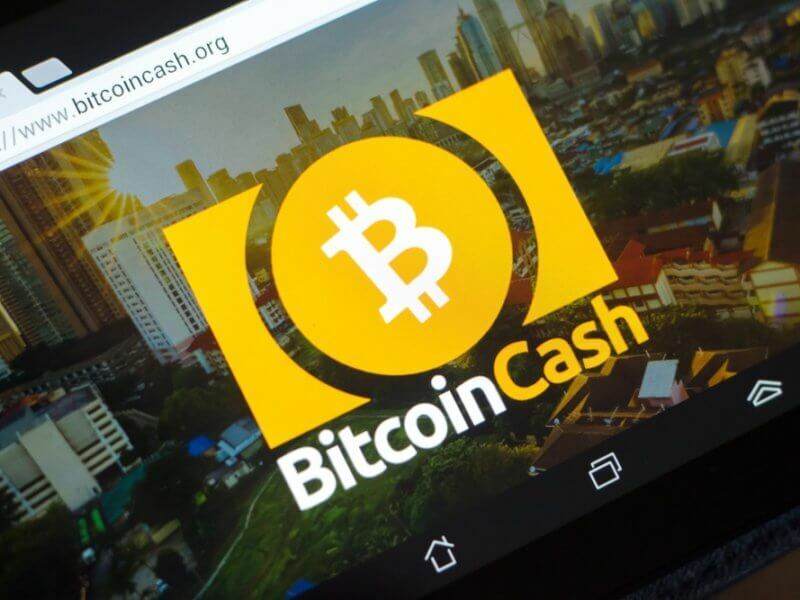 However, considering CoinGeek, helmed by billionaire Calvin Arye, and Bitmain are significant backers of Bitcoin Cash, it remains to be seen what outcome is achieved. What impact do you think Ver’s crypto exchange will produce? Do you think he’s clutching at straws? Let us know in the comments below. Images courtesy of Shutterstock and LBN archives.